Gozo (Maltese: Għawdex) is the second largest island of the Maltese archipelago. Gozo is 67 km² in size, which is approximately the same size as Manhattan. Although the Island is only small, navigating your way around the cities can be difficult, especially if you go by bus. 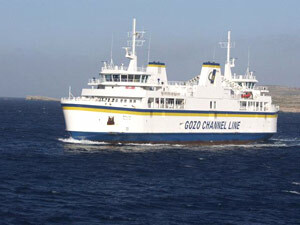 The only way to reach Gozo is by taking the ferries in Cirkewwa, which is on the north of Malta. There is a regular ferry service between Malta and Gozo every 45 minutes with very reasonable fares for both passengers and cars. It will take twenty minutes for you to get to Gozo and the first differences you will notice coming from Malta is that Gozo is greener, cleaner, more rural and smaller than Malta. Life on Gozo moves at a leisurely pace. Gositans are well known for being friendly and relaxed like most Mediterranean people and they have an admirable sense of humor. Someone even said that foreigners are tourists to the Island only on their first visit as on the second and subsequent visits they return as their established friends. 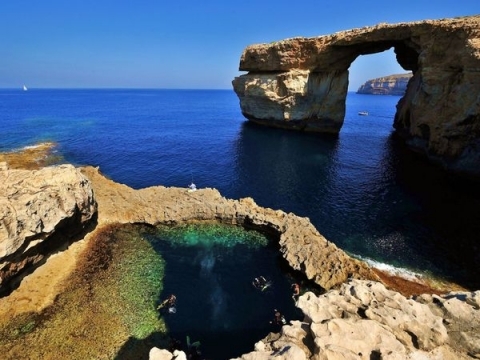 Dwejra is well known in the diving comunity for its spectacular Blue Hole and Azure Window and it’s a must for the diving enthusiast. 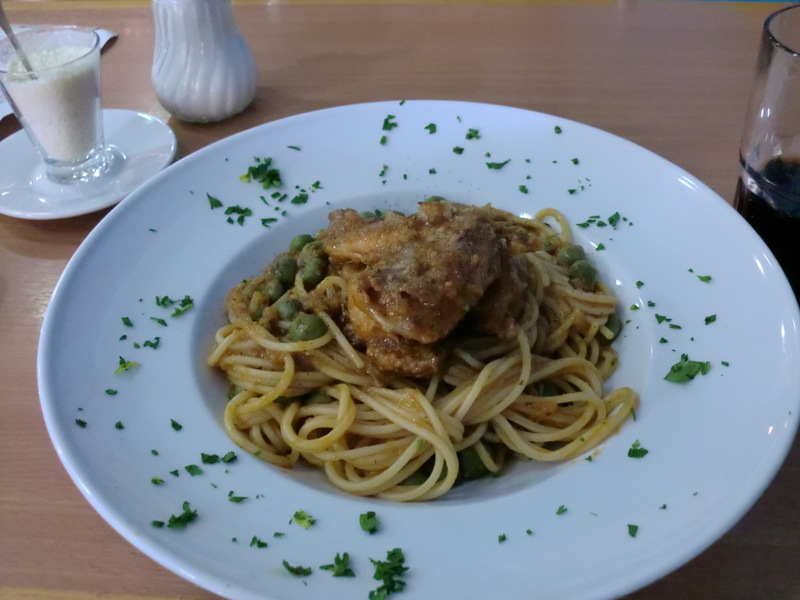 There are also a wide variety of restaurant that offer both fine dining as well as more casual eateries offering traditional food. It’s easy to find a restaurant in a spectacular setting.